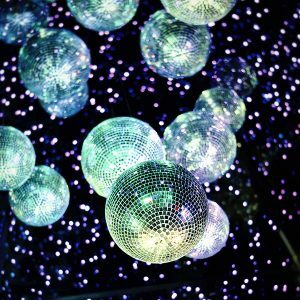 If you’re looking for the perfect party venue you can’t beat one of London’s top nightclubs. From East London gems such as Studio Spaces to superclubs like Building Six in the O2, the capital has plenty to offer. Take your pick from our top five. The Qube Project is a new club space, perfect for private parties in the heart of Victoria. The venue has recently undergone a full refurbishment, making it an unbeatable space for private hire and corporate events. Three bespoke, individually designed rooms are punctuated by art installations, 3D video mapping technology and sleek décor. The dynamic and luxurious space of Building Six is ideal for special events. Situated within London’s iconic O2, Building Six comprises a number of vast interconnected spaces with unparalleled flexibility and versatility. Entertain up to 3,000 guests over three levels and 3041 sq/m of event space. 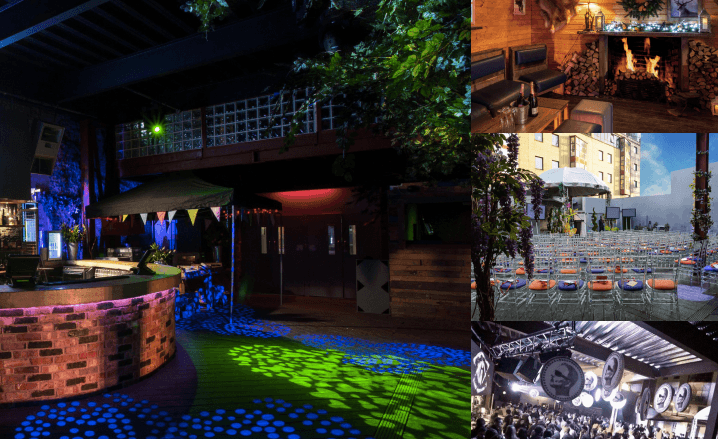 Winners of the ‘Coolest Multi-Purpose Venue’ at the Cool Venue Awards 2015, Egg London plays host to many different private functions from intimate product launches, networking events and board meetings to full on themed parties for a range of clients. 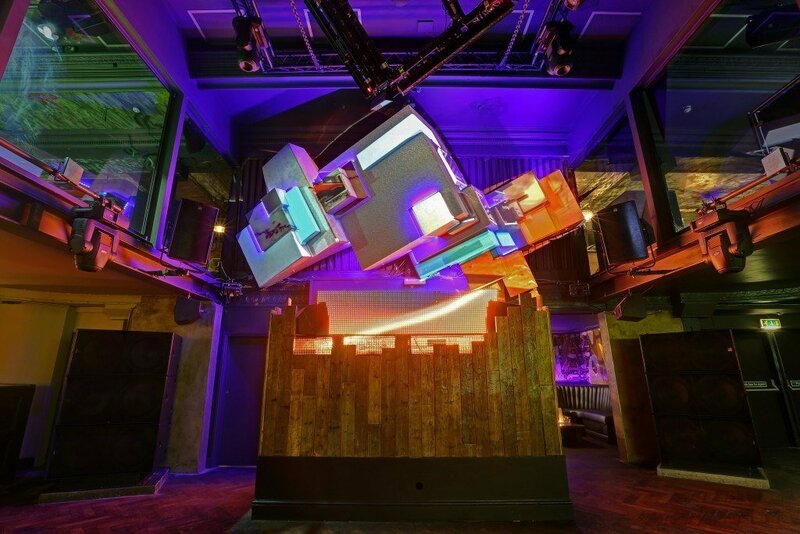 Egg London is a versatile and eclectic venue with state of the art sound and lighting. The Shoreditch space is both a nightclub and a state of the art event space. It is comprised of three studios and located only a few minutes walk from Shadwell station. 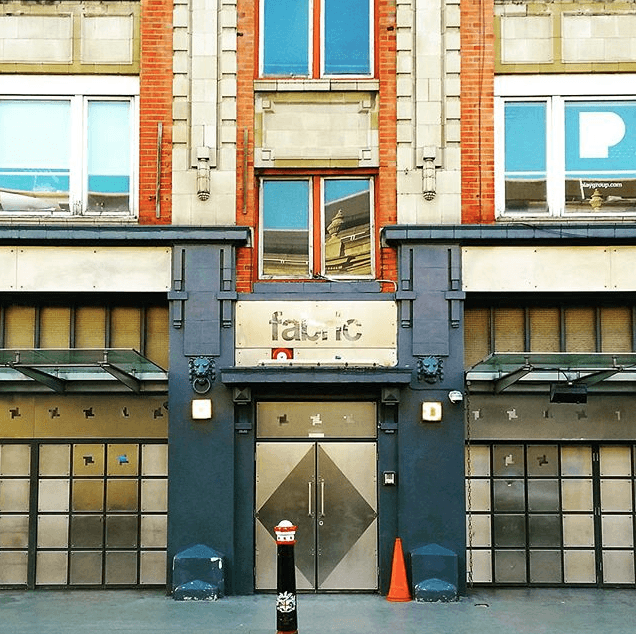 The main studio’s heritage as a legendary nightclub makes this East London gem hard to beat when it comes to picking your next party venue. 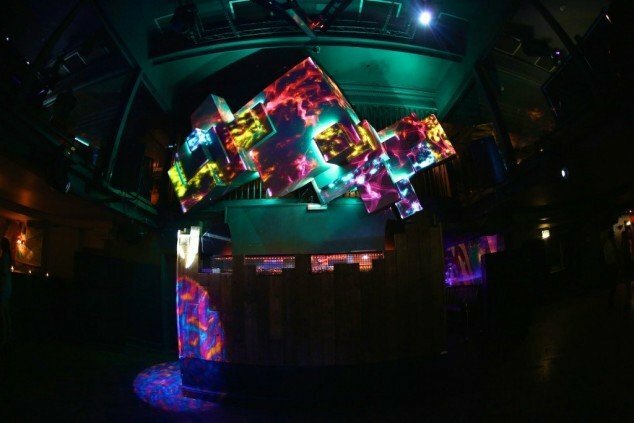 Legendary London club Fabric offers a tailored event experience, executed to your specifications. Fabric is available for hire Monday to Friday (excluding Friday nights). Potential productions include corporate parties and drink receptions, conferences & presentations, fashion shows, formal dinners and award ceremonies. 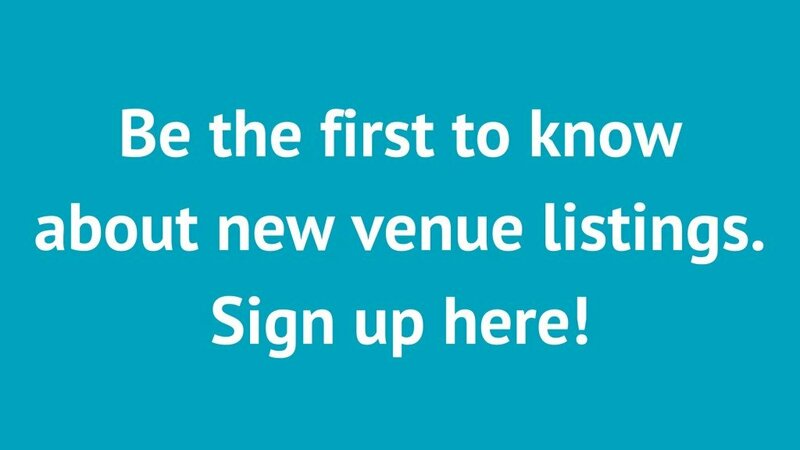 Venueseeker is the ultimate online resource for the best unique event spaces around town. We have a diverse selection of venues to fit any occasion – the more unusual the better! 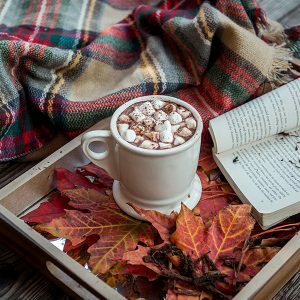 Contact us now to find out how we can help create the perfect event for you.